It can be a very stressful decision when determining where to take your vehicle when you have a breakdown. 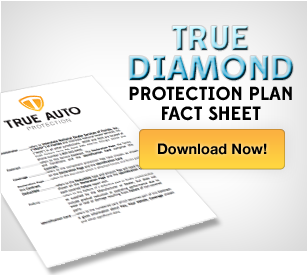 You put your trust in a dealship, and some times those dealerships can break that trust and take advantage of you. The good news is there are many Dealerships around the country that are very trustworthy and truly look after the customer's best interest. But how do you find those dealerhips? Well, you have to ask someone who does business with thousands of dealerhip service departments on a regular basis. And that is what we do. When one of our customers has a repair, we become their intermediary with the dealership. All of our claims specialists are ASE Certified Mechanics and understand the tricks that some dealerhips can play on unsuspecting customers. So, when we have a great dealerhsip on the phone trying to repair one or our extended warranty clients' vehicles it gives us a sense of relief that we do not have to investigate the claim as thouroughly as we do with other dealerships. We simply have a good degree of trust with these dealerships based on our experience with them taking care of our customers in the past. So, we decided to make public or experience with these trustworthy dealership and even try to send more of our customers in their direction. We will start listing one dealership per manufacturer in each major city that we have had the best experience with and who we have seen taking care of customers the way we would want to be taken care of ourselves.